Black Mountain is Now CLOSED! 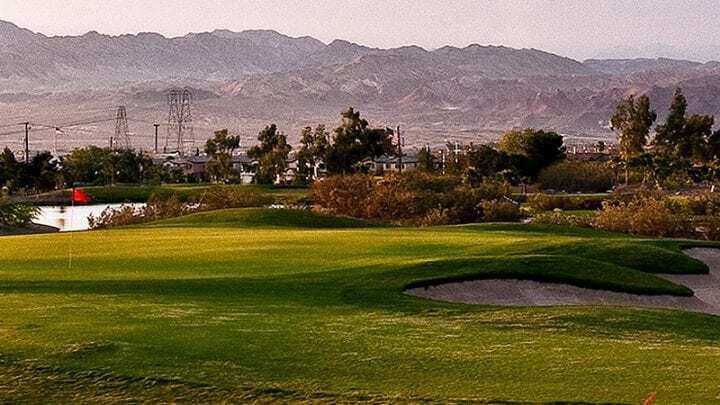 The Black Mountain Golf Club, or as they call it “One of Southern Nevada’s Best Kept Secrets.” This is a course with history being that the first 9 holes were constructed and played in 1959. 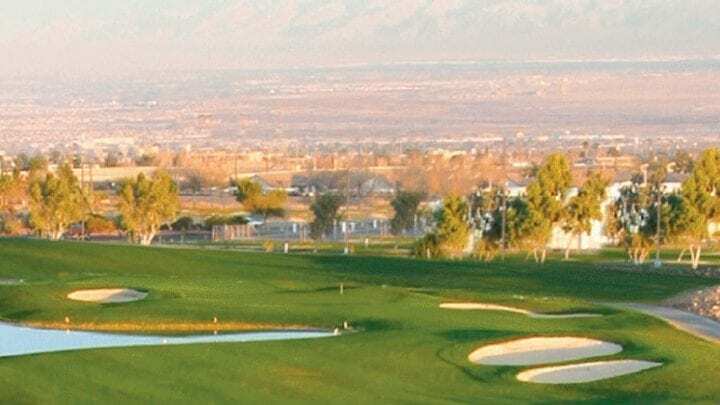 Set back in the Black Mountains of Henderson, Black Mountain Golf & Country Club designed by Bob Baldock, is an affordable golf experience in the Las Vegas valley. 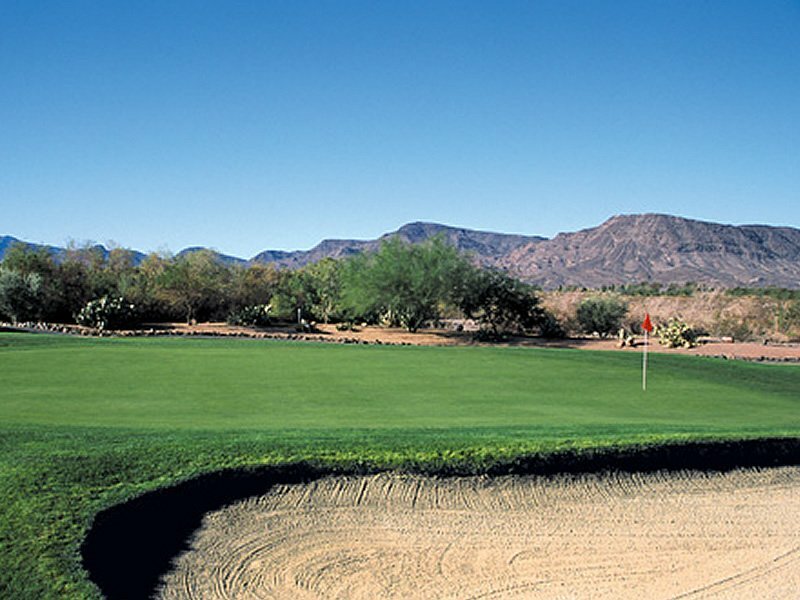 A former USGA Championships qualifying course, Black Mountain brings 18 holes of traditional style golf. 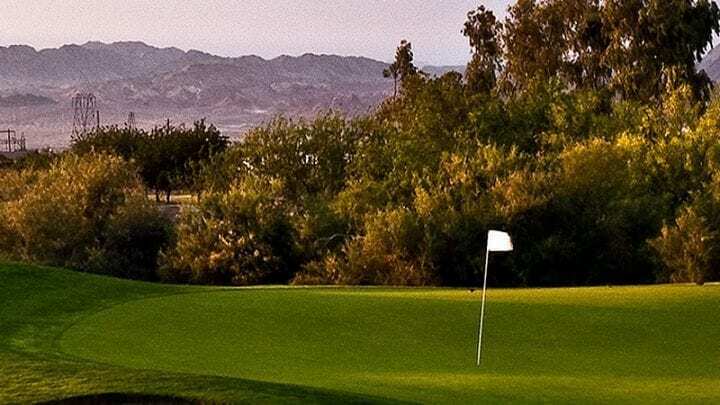 The original 18 holes are referred to as the Founders nine and Horizon nine. The Founders was the first nine holes open for play back in 1959. It is lined with cypress, olive, and pine trees making you pay for your errant shots. If you keep it in the fairways being they are slightly wider than traditional fairways, a birdie may be in your sites. The Horizon nine has less of the same, but both courses offer bentgrass greens that are well bunkered. The older style layout shows with the small size of the greens and the thickened Bermuda just off the fringe. 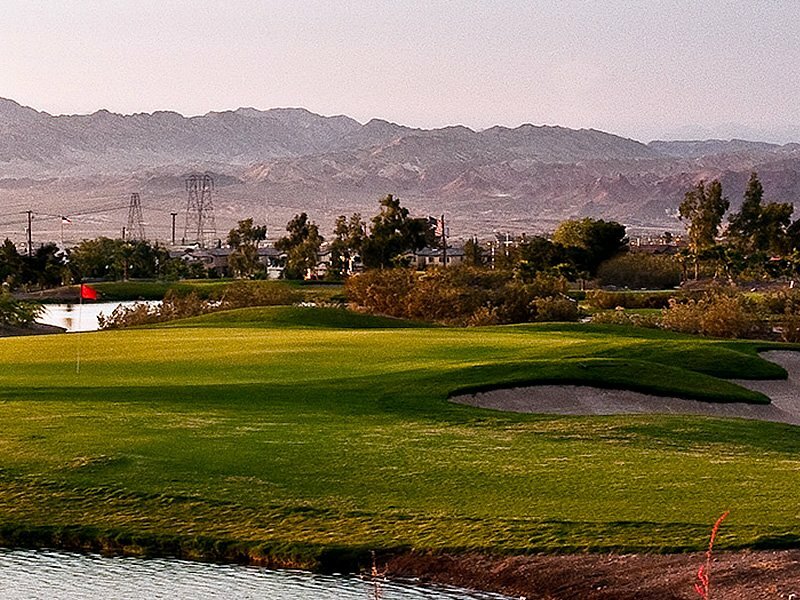 You might also notice that the greens will slope toward Lake Mead…so ask someone which way the lake is and that might help you on a hole or two. Black Mountain is 20-25 minutes from the Las Vegas Strip. The course has a driving range, practice green with bunker, and a separate putting green. There is a full restaurant and bar as well ready to serve your every need. 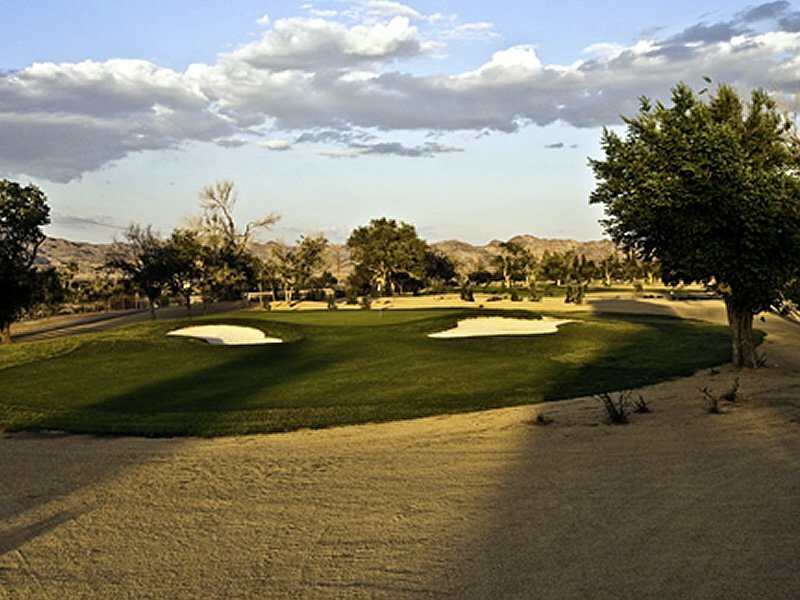 The course is Bermuda from tee to green with basic to moderate undulations on the traditional 18 and moderate to severe on the Desert nine. 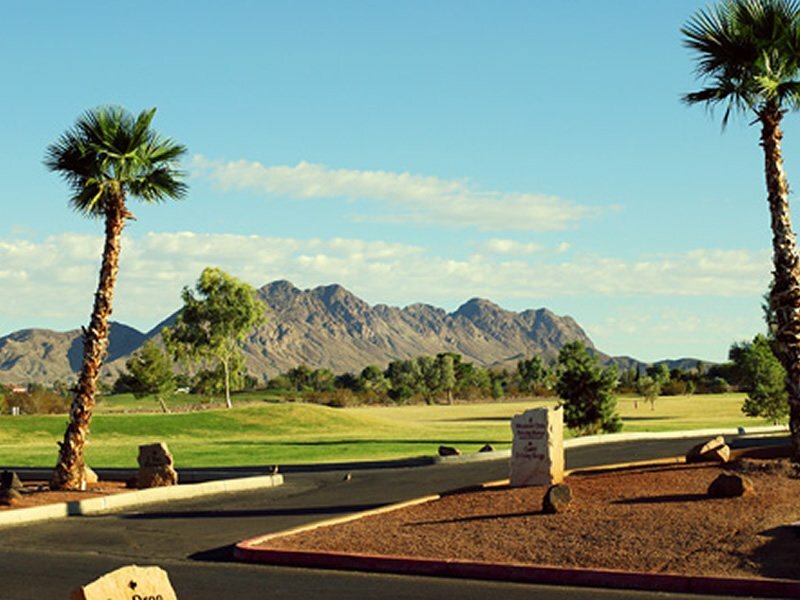 Enjoy your day at Black Mountain Golf & Country Club. 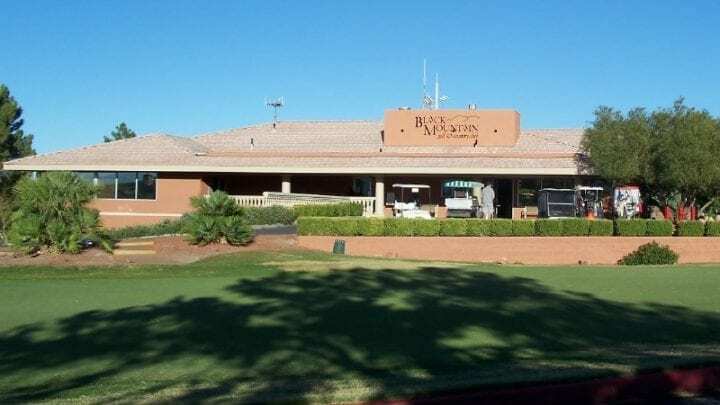 I was out there for a junior golf tournament, but I felt it was enough of an experience to write about the course conditions and customer service. The course itself was actually in pretty good shape for a local municipal facility. I was pleasantly surprised. I have played out there hundreds of times for the last 35 years and I personally felt the conditions were pretty good for a lower-end facility. 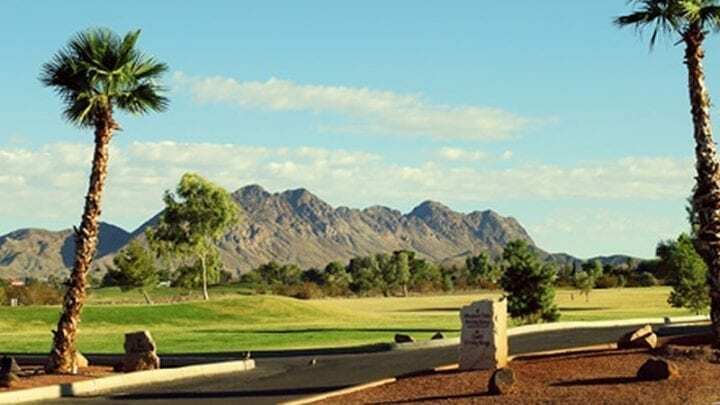 This course is a great competitor of courses like LVGC, Desert Rose, Palm Valley, Highland Falls, and Boulder City Muni. 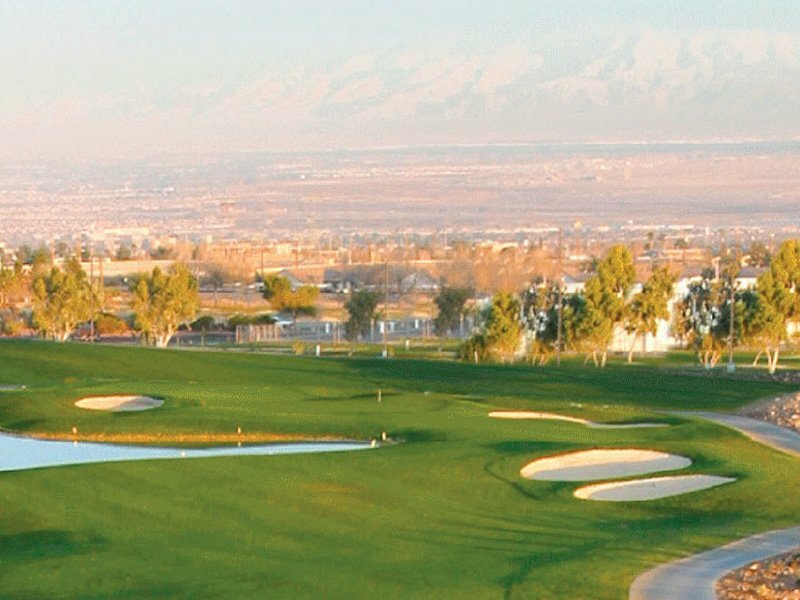 The course used to actually have three nines, but unfortunately they are leveling the desert nine for a complete housing project. 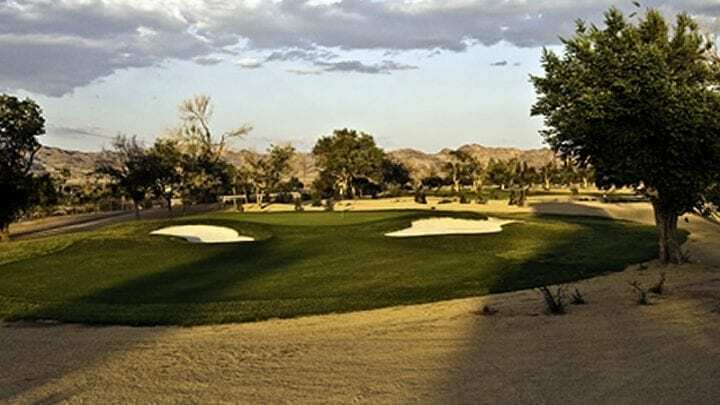 The service at Black Mountain is always lack luster, but please keep in mind that it is a cheaper alternative to the high-priced courses in Las Vegas. The guys never meet you in the parking lot, the shop guys were just ok, and the outside guy wasn't there when I needed to get my cart so I waited around for a few minutes until someone that was picking the range drove by. Now I do understand that the course was packed with juniors, so I am not disappointed with the customer service I received as I can understand they had their hands full. The putting green is quite large and actually in pretty good shape. The range is always a little questionable when trying to find grass, but again it wasn't too bad even after the juniors tore it up. The chipping green and bunker were just ok, but they do help get the job done. So the main reason I wanted to write this review was about their conditions, and again they weren't too bad....actually far better than I thought they would be with closing the desert nine. 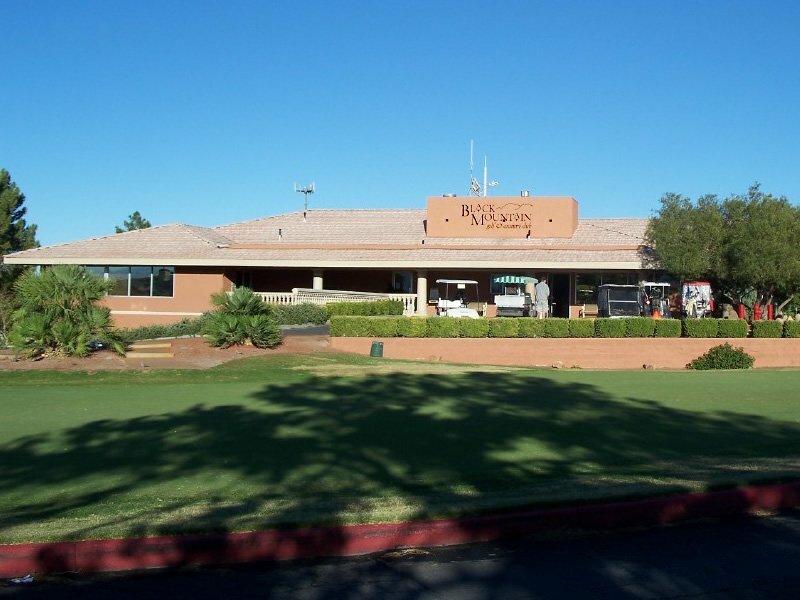 I feel confident that if a golfer is looking to play 18 while in Las Vegas and doesn't want to play the high-end facilities, Black Mountain might be a good option for some old school Las Vegas Golf from back in the 60's for a rate well under the $100 mark. We wanted something a little cheaper and the guys at VIP recommended Black Mountain. It is an older municipal course which has been open since 1959. I hadn’t been out there in over 20 years, so I figured I would give it a try. With the water shortage, VIP was saying that they have put some money into the two old nines and done some recent turf reductions. They were right. The course is much tighter now and more manicured than I remember it. The range didn’t have a ton of grass and the range balls were a little older, but they have a great practice chipping green and a huge putting green to warm up before the round. I got paired up with a couple of younger guys from Texas. 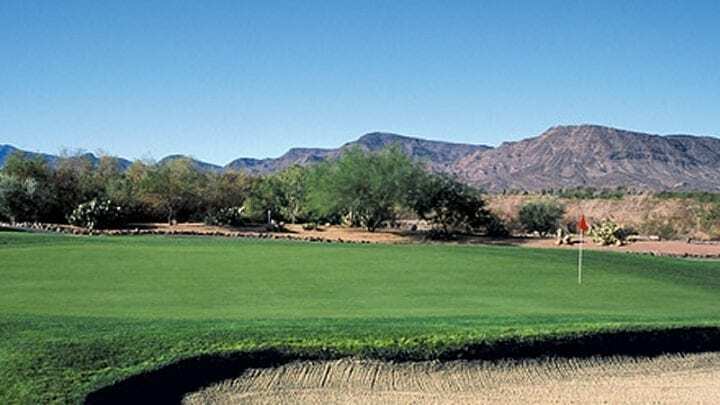 Black Mountain has 27 holes and one nine was closed for overseed. We played Founders, which is the original nine across the street and the new desert nine. It is just that, one nine was an older traditional kind of course with a lot of grass and trees. The desert nine is just the opposite. 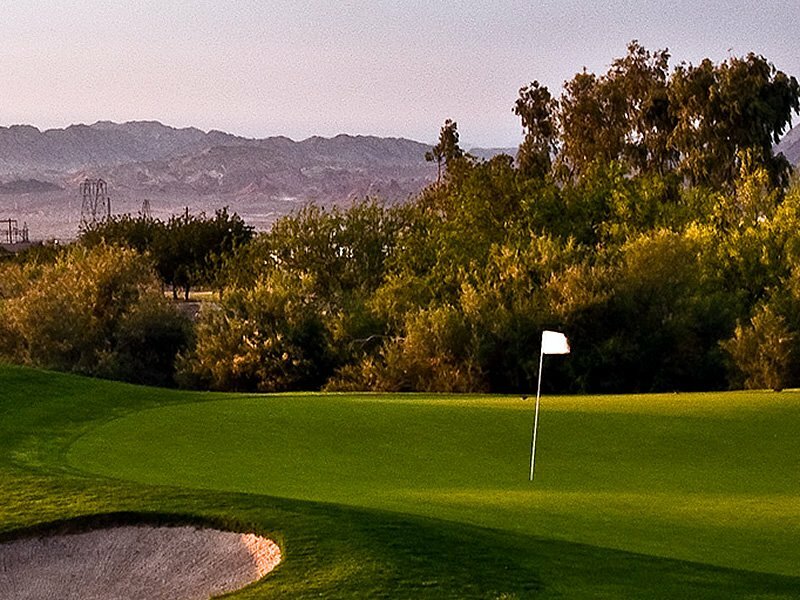 There are virtually no trees, but desert on every hole that comes into play….a lot. One really fun thing about Black Mountain was the wildlife. There are thousands of bunnies and ground squirrels all over the desert nine. The greens on both nines were in good shape. I would have to say the fairways were in average condition on both nines…neither one of them really stood out as having the better conditions. After the round I had a hot dog and beer in the restaurant…I figured I can’t go wrong with that…good and faithful. There were some members in the restaurant talking about their scores in the morning event. It really had the feel of an older members club…which I like being in my 60s. I had a good time and would play it again for a nice relaxing day.